Last year, Microsoft released the Xbox One X console in all regions, but it seems like another new model of the console is going to be launched before the next generation hardware finally comes. Thurrott recently reported that Microsoft is planning to release a new Xbox One model without a disc drive, to reduce the console’s price. Additionally, a disc-to-digital program will also be launched, allowing players to turn physical games into digital ones by bringing them to participating retailers. This new model is expected to cost $200 or less. Microsoft is currently working on its next-generation console, but the company has yet to decide if it will include a disc drive or not, according to Thurrott. 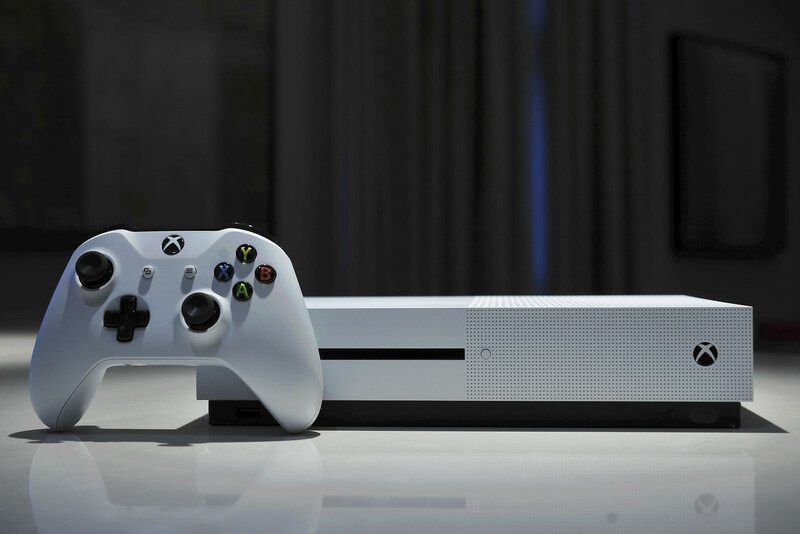 As the new Xbox One model has yet to be confirmed officially, we have to take this rumor with a grain of salt. We will keep you updated on the matter as soon as more come in on it, so stay tuned for all the latest news.